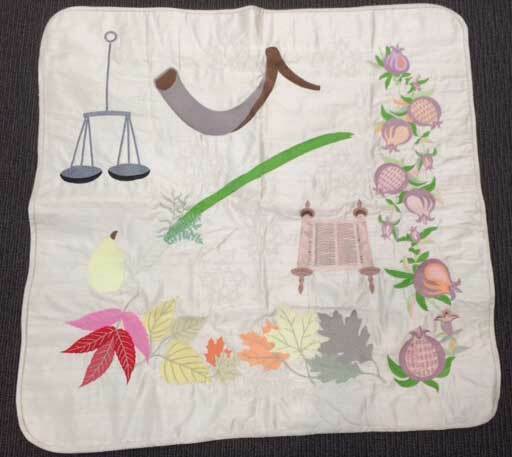 Here is a torah mappa that I made in silk for a synagogue. 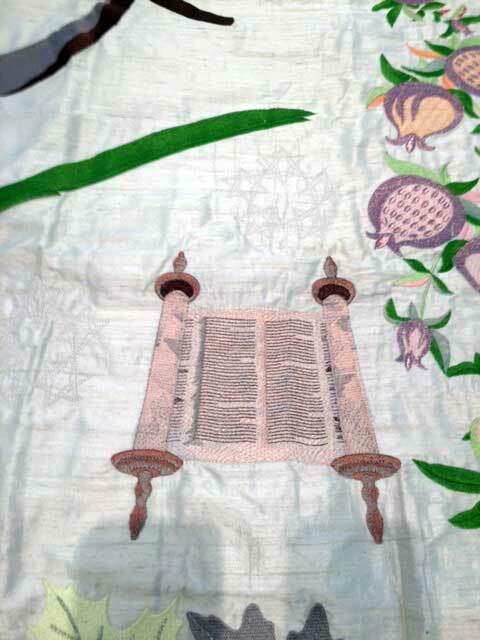 The torah mappa is the cloth that covers the torah when it is not wearing the torah mantle. 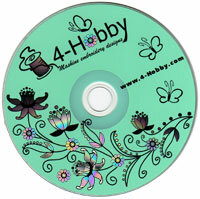 I used off-white dupioni silk for the body and embroidered in marathon rayon threads. The Torah mappa is created to celebrate the Tishrei holydays and will only be used during the high holy days and Sukkot, Simchat Torah and Shemini Atzeret. It was dedicated in honour of a congregant who was dying and they wanted to honour him while he knew he was being honoured.